Christelle Horne. 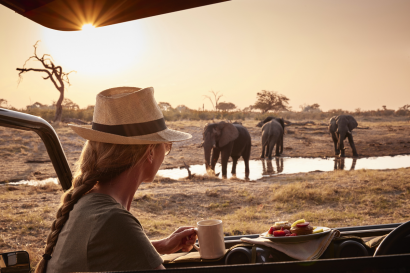 General Manager located in Maun, looking after the general operations of Belmond Safaris as well as the running of all three Belmond Safari lodges in Botswana. The lodge was completely refurbished in 2018 and reopened as a timeless explorer’s lodge in the heart of wild Africa. 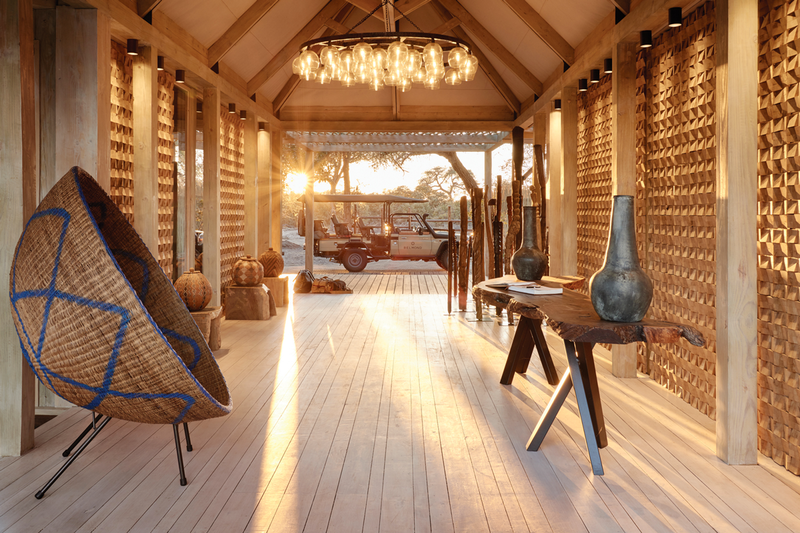 Botswana’s Savute region has long been associated with some of the world’s greatest explorers, most famously David Livingstone. 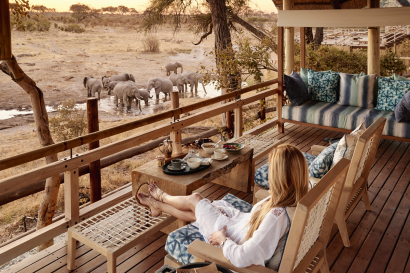 Come and unleash your inner explorer at Belmond Savute Elephant Lodge, where a spectacular new design immerses you in the untamed natural surroundings of the Savute region. It’s here that the mysterious Savute Channel ebbs and flows seemingly at whim. 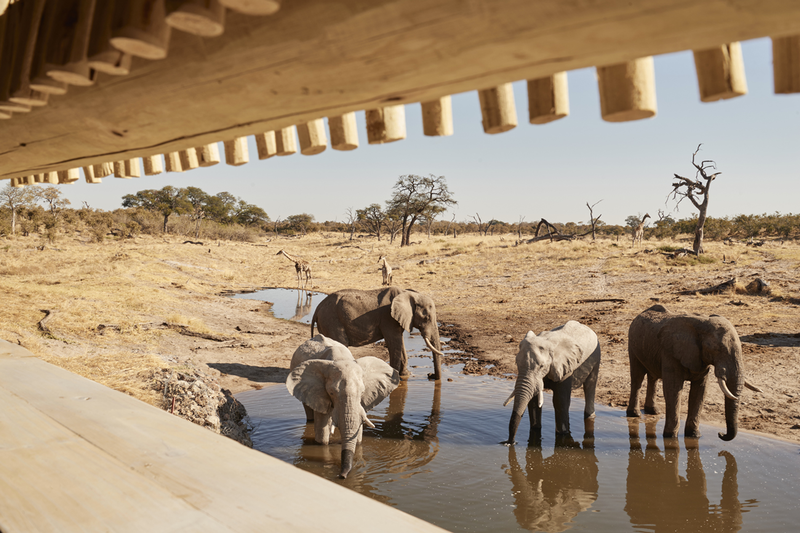 Whether wet or dry, there’s always a rich drama of animal antics to enjoy from the vantage point of our Lodge. Belmond Savute Elephant Lodge reopened in June 2018 following a spectacular reimagining. 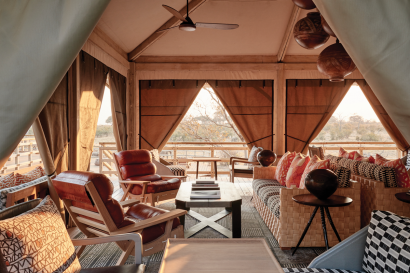 Conjuring up the feel of a timeless explorers’ lodge, the tented oasis immerses guests in the untamed natural surroundings. Newly designed interiors are visually calming, filled with rich textures and earthy colours, handcrafted furniture and decorative pieces made by local artisans. 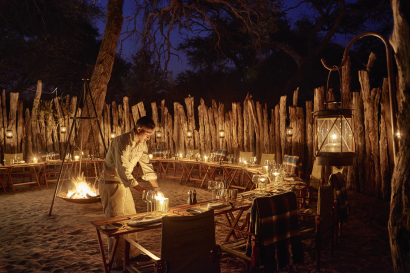 Guests enjoy a new kitchen tent, inviting firepits that act as beacons after dark, a beautiful spa tent and a new wildlife viewing hide. 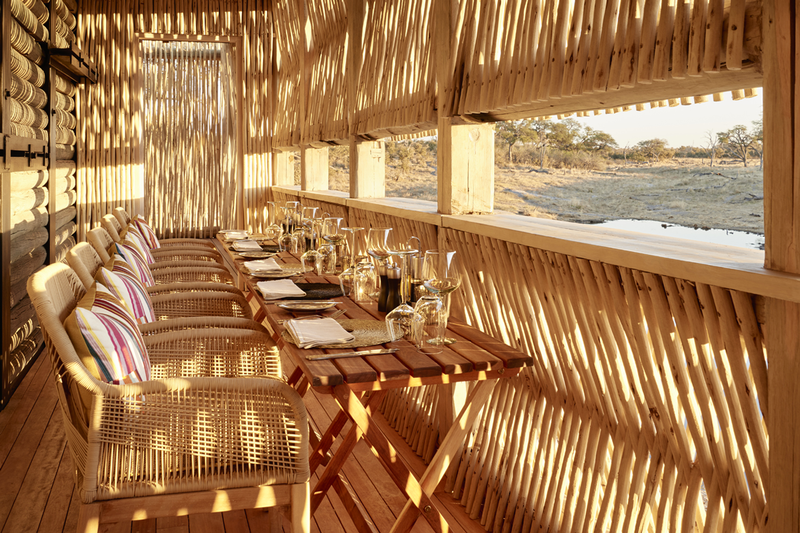 The sustainable design includes bamboo decking and a solar grid system. A history of exploration has shaped our lodge. 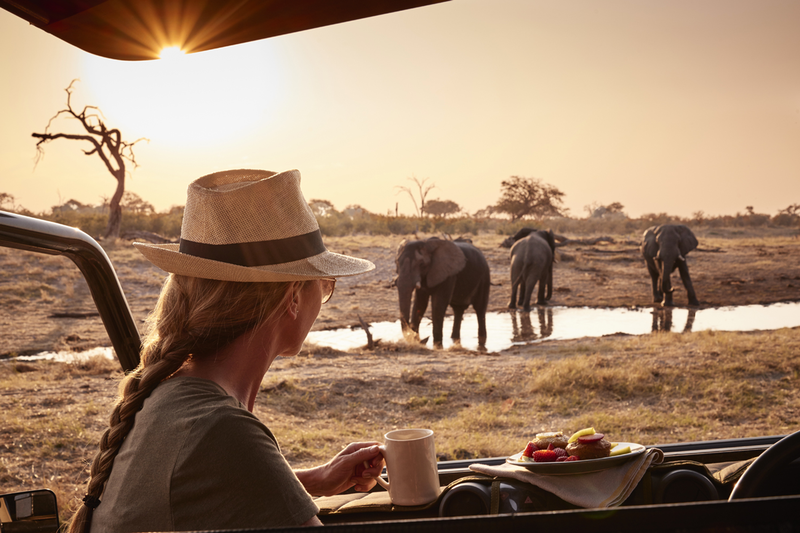 The Savute region has long been associated with David Livingstone, who arrived in the area in 1851 to observe and document every detail of this unrivalled wildlife spot. 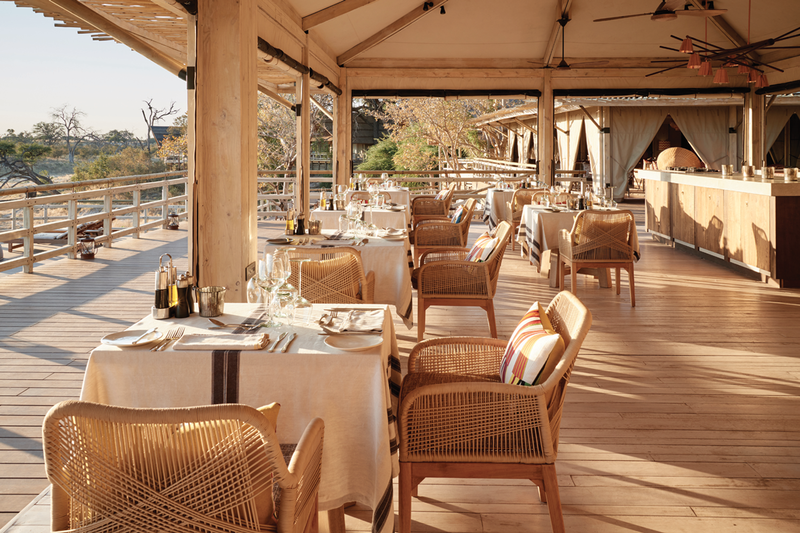 What makes our corner of Chobe National Park so special? Partly for the large herds of elephant that give the lodge its name, but also for one of Northern Botswana’s greatest mysteries. Ebbing and flowing seemingly at whim, the Savute Channel lay dormant and dry for nearly 30 years. When it sprang back to life in 2011, it turned the parched environment into a wetland paradise, attracting a huge array of wildlife. Whether wet or dry, there’s always a rich drama of animal antics to enjoy from the exclusive vantage point of our lodge. 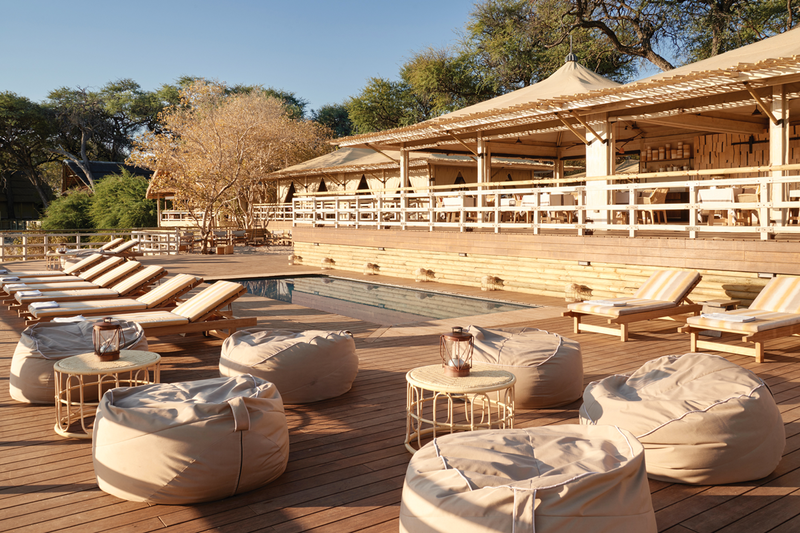 Botswana’s Savute region has long been associated with some of the world’s greatest explorers, most famously David Livingstone. 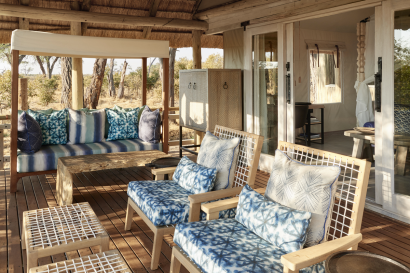 The Lodge has been reimagined with huge love and respect for the environment, with sustainable features ranging from a state-of-the-art solar grid system and low-energy heat pumps to bamboo decking. So you can be confident about leaving a light footprint. Children over 8 are welcome at our lodges, and our guides tailor their excursions per our clients’ needs and we will tailor it to make them more child friendly. A special children’s’ program is not available, but we will go out of our way to create a bespoke experience for children/families visiting our lodge. 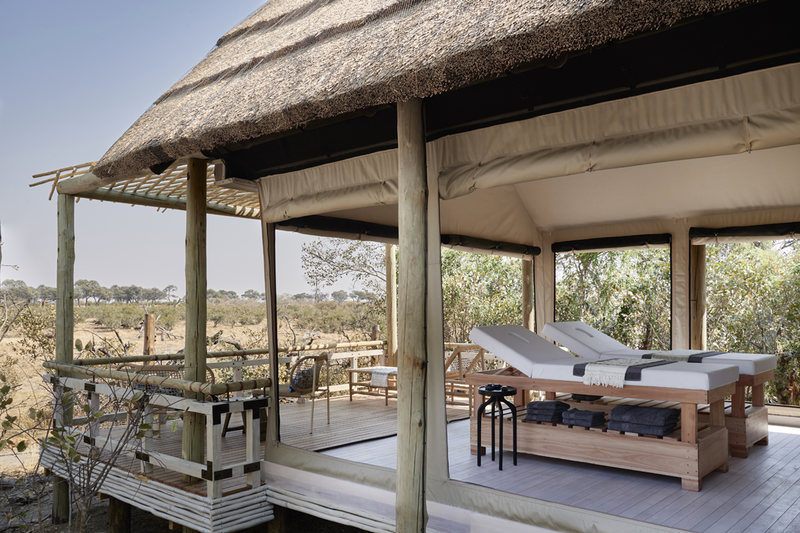 All tented rooms are housed on raised wooden platforms, offering spectacular panoramic views, shaded by a traditional African thatch roof. The expansive private decks are furnished with a huge daybed as well as two comfortable armchairs and a side table – perfect for viewing wildlife, an afternoon nap or for enjoying a dinner in complete privacy. The interiors are luxuriously appointed with en-suite bathrooms and a large outdoor shower, in commune with nature. 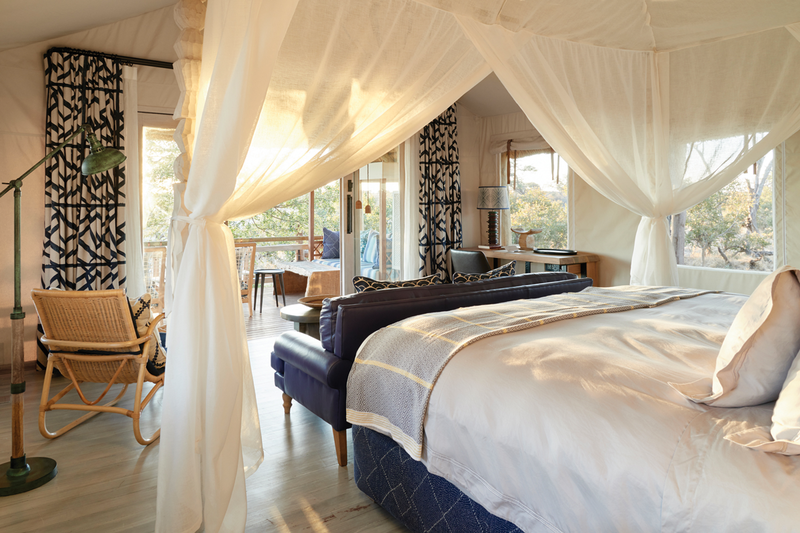 The four-poster bed as well as a lounging sofa, are outward facing with uninterrupted views onto passing wildlife. Rates are inclusive of full board; breakfast, lunch and dinner and tea times along with drinks. (VSOP brands, reserve wines and imported Champagne are additional costs). 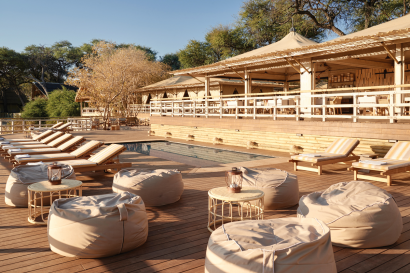 Restaurants include the main lodge restaurant that serves all meals and our bar area for snacks and drinks and the traditional Boma that offers a dining experience under the stars. • Lodge buyouts are available and perfect for honeymoons or celebrations. 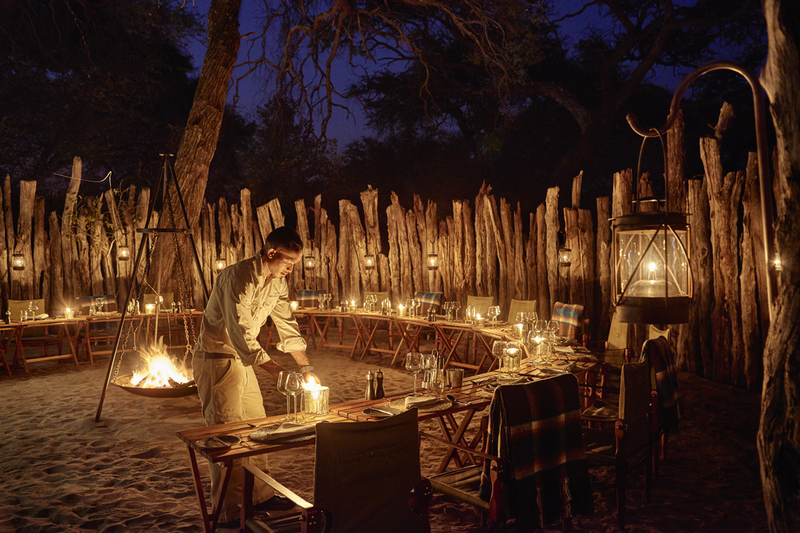 Group dining experience under stars (for buy-out only) and traditional cooking demonstrations (for groups only). 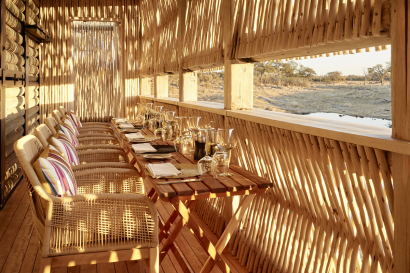 • Private dinners on the privacy of the deck of your room or at the lookout hide; sundowners under the majestic Baobab trees, Full Day Zebra migration tours on offer(seasonal), Full day safari (subject to availability) and a football game with the locals is a fun activity. (subject to availability).